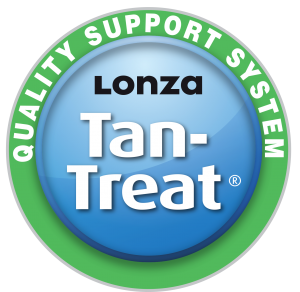 Tan-Treat® quality market leading management system software application. Designed to minimize operator errors Tan-Treat® has a smooth and easy to use interface for plant operators. Tan-Treat® provides treatment plant managers and business owners with reliable and accurate reports, which supports the effective management and performance monitoring of the treatment plant.